As I’m sure you guys have noticed by now, it’s officially cold and flu season. But that doesn’t mean you have to get sick! Did you know that some foods can help boost your immunity and work to keep you healthy? Read on for some of nature’s best illness fighters – all of which can be found at your local grocery store. I originally published this post on immunity boosting foods for cold and flu season back in 2013, but it has been updated with additional recipes/ideas! Enjoy! Mushrooms contain selenium, deficiency of which may cause increased risk of developing the flu. (Tip: another great source of selenium is brazil nuts!) The riboflavin and niacin found in mushrooms are also associated with a healthy immune system. Try adding a handful to pasta sauce or eggs and omelettes, or throwing them on top of a homemade pizza. Mushrooms are also delicious simply sautéed or roasted with a little olive oil and salt and pepper. 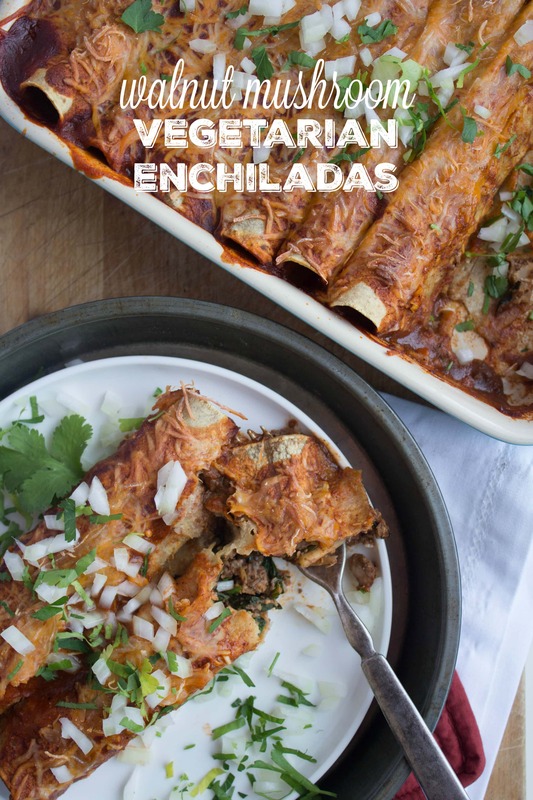 You can also try my Stuffed Portobello Mushrooms (these make a tasty and easy vegetarian dinner), Walnut and Mushroom Vegetarian Enchiladas (a surprisingly “meaty” and delicious vegetarian meal! ), or “Cheesy” Vegan Mushroom Quinoa. 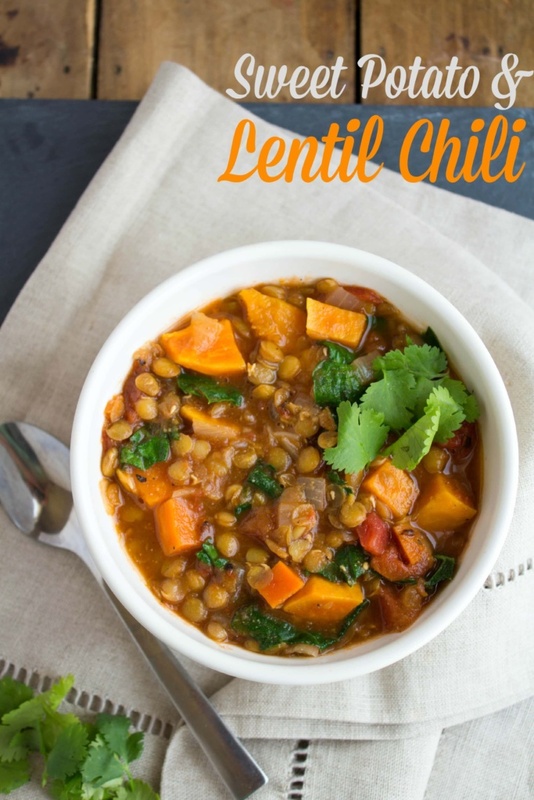 This inexpensive winter vegetable is a source of glutamine, which has been noted to strengthen the immune system. I first fell in love with cabbage when I lived in Europe – Germans know how to do red cabbage right. Try it in your winter soups and stews, or throw shredded raw cabbage onto your sandwiches or salads to add a fun crunch. 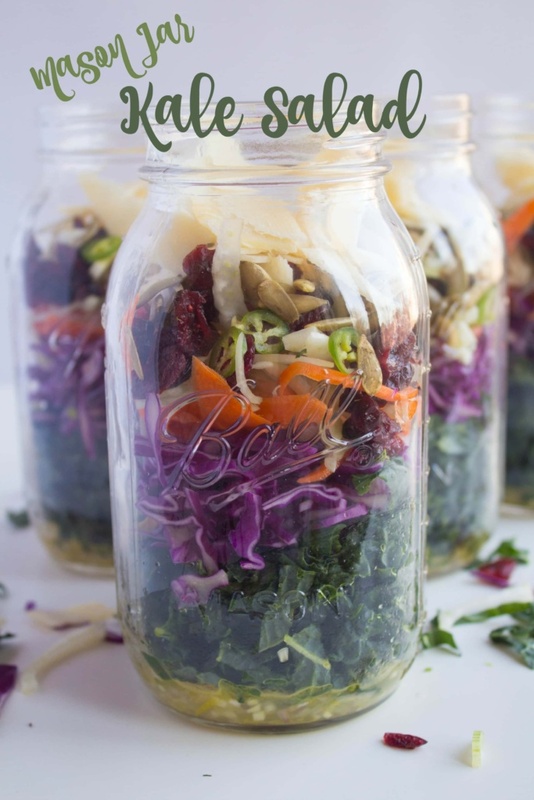 My Mason Jar Kale Salad has tons of flavorful fruits and veggies to keep things interesting, including a nice crunch and immunity boost from red cabbage! Almonds are an excellent source of vitamin E, another antioxidant responsible for boosting the immune system. Grab a handful (1/4 cup) to get 50% of your daily recommended amount of vitamin E. They’re one of my favorite afternoon snacks when paired with some fruit! 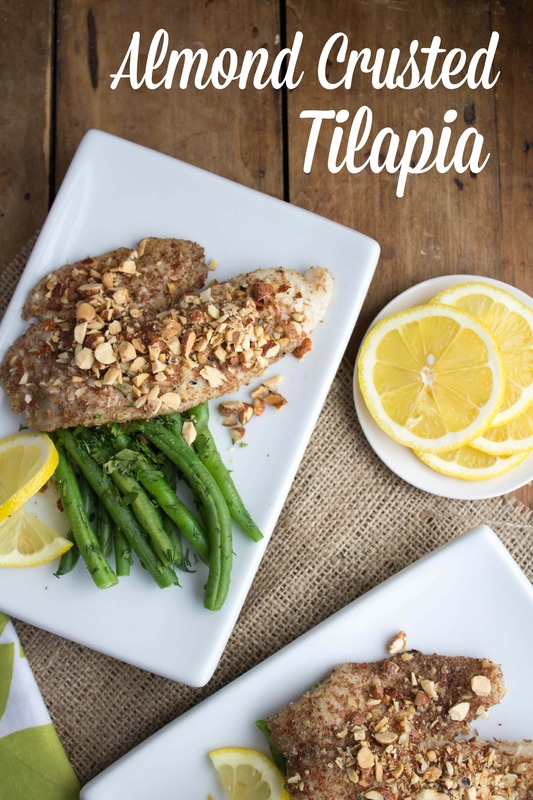 To mix it up, try my Cinnamon Raisin Almond Balls (3 ingredients and an awesome snack), Salty Maple Nut Energy Bites, or my Almond Encrusted Tilapia, an old favorite. Yogurt often contains live and active cultures called probiotics, which can help stimulate the immune system and keep our gut and intestinal tract healthy and free of disease-causing bacteria. Any yogurt with a Live and Active Cultures seal contains some beneficial bugs – you can see them in the ingredients list as well. Dairy products, like yogurt, also tend to be good sources of vitamin D, deficiency of which has been linked to increased risk of contracting a cold or the flu. Try my Hangover Busting Smoothie (a fruity, gingery treat that’s super hydrating – another factor that’s great for beating colds! ), Vanilla Mint Smoothie, or Greek Lamb Burgers with Cucumber Yogurt Sauce for a delicious way to incorporate yogurt into savory meals. Green and black tea contain polyphenols and flavonoids, which are antioxidants that help fight disease. In addition, an amino acid that’s responsible for an immune boost, L-theanine, is abundant in both black and green tea, and decaf versions have it, too. Drink several (unsweetened) cups per day and to get more antioxidants from your tea bags, bob them up and down while they brew. You can also cook with tea to get those antioxidants – try my Mediterranean Green Tea Quinoa Salad, which uses green tea in the dressing and for cooking the quinoa! Sweet potatoes and other orange foods like carrots, squash, and pumpkin, contain the antioxidant beta-carotene, which is a form of vitamin A that is essential for keeping your skin strong and able to fight off bacteria and viruses. A half-cup serving of sweet potatoes will deliver 40 percent of the DV of vitamin A as beta-carotene. Try cutting the sweet potatoes into strips and baking them coated in a little olive oil, salt, and pepper to make a healthy homemade version of french fries! Or try two other two sweet potato winter-appropriate favorites: Sweet Potato & Black Bean Veggie Enchiladas and Sweet Potato Lentil Chili. In addition to warding off vampires, garlic also contains the active ingredient allicin, which fights infection and bacteria with its antibacterial and antifungal properties. Try adding minced garlic into your next dinner – it’s great sautéed with veggies and a little olive oil, like in my Lemon Garlic String Beans, or blended into a creamy sauce for my Creamy Vegan Garlic and Herb Pasta. These grains contain beta-glucan, a type of fiber with antimicrobial and antioxidant capabilities that has been found to stimulate the immune system. It boosts immunity, speeds wound healing, and may help antibiotics work better. 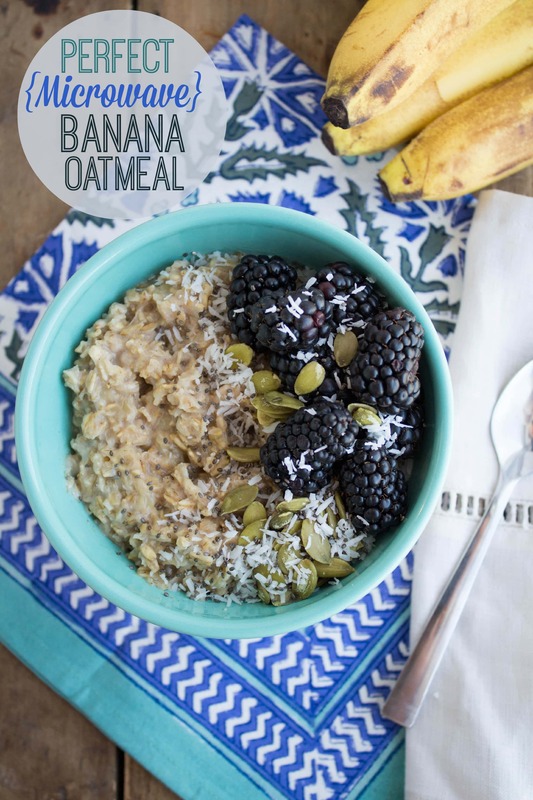 With the cooler weather, it’s the perfect time to enjoy a hot bowl of oats for breakfast (try my Perfect Microwave Banana Oatmeal if you haven’t yet). 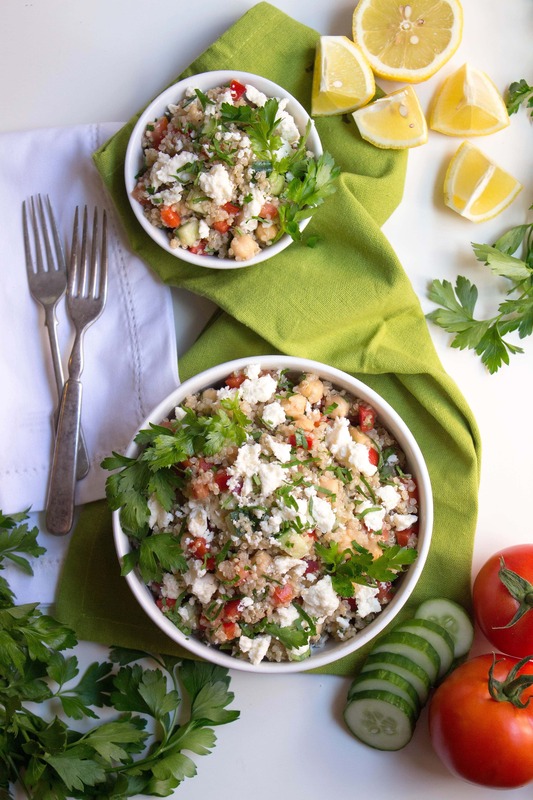 As for barley, here are a few recipe favorites: Spiced Raisin & Pine Nut Barley Salad, Curried Barley Chickpea Salad, and Turkey Veggie & Barley Chili. Selenium, which is especially plentiful in shellfish such as oysters, lobsters, crabs, and clams, helps white blood cells produce cytokines-proteins that help clear flu viruses out of the body. In addition, salmon, mackerel, and herring are rich in omega-3 fats, which reduce inflammation, increasing airflow and protecting lungs from colds and respiratory infections. 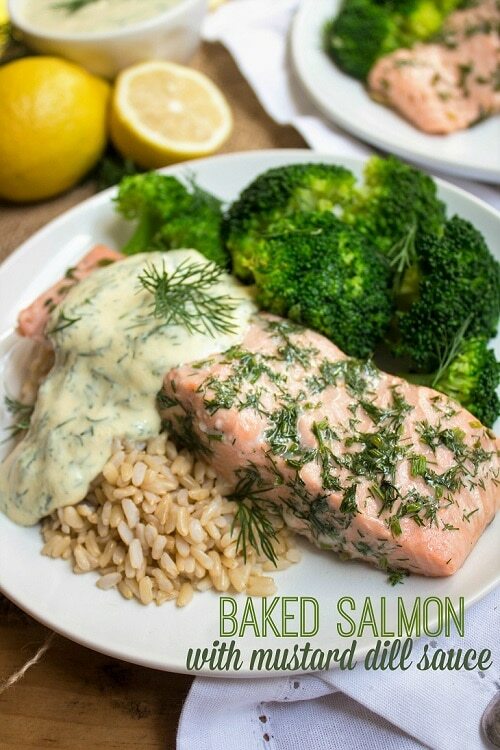 I recommend my Pesto Baked Salmon with Veggies, Lemon and Herb Fish, or Baked Salmon with Lemon Mustard Dill Sauce – they’re all quick, foolproof, and crowd-pleasing dinner ideas that make fish much less intimidating to cook! So there you have it! I hope you found this post useful and interesting. Stay healthy out there, my friends! What are your best stay healthy tips for cold & flu season? Great food ideas! I love eating all of these in the winter to stay healthy! I also like to add oranges for the vitamin C! Love everything on this list!! Thanks for the informative post! I use cinnamon, clove, oregano, elderberry, astragalus as well as many if the things you listed. Yes, great addition! Herbs/spices are awesome for immunity boosting. I’ve never heard of astragalus before! The Chinese use Astragalus, they brew a tea with it and drink it for optimal health. Ask around in your chinese take-away places. I’ve been fighting a cold myself this past week and there have definitely been a lot of these items in my diet this week. I’ve been loving my smoothies packed with spinach and other fruits/veggies to pack in as many nutrients as possible! I love eating all the foods on your list–didn’t realize they were so good for my immune system. With respect to cabbage, have you ever eaten it roasted? 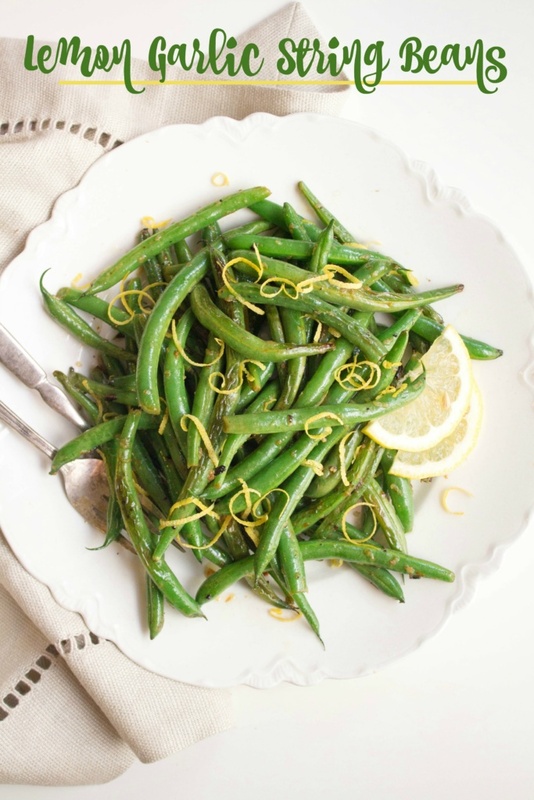 IMO, it’s the best way to serve it as a side dish. Easy to make and so flavorful! No, I haven’t! I usually have it raw in salads or cooked European style (e.g. sausage + red cabbage). Thanks for sharing! 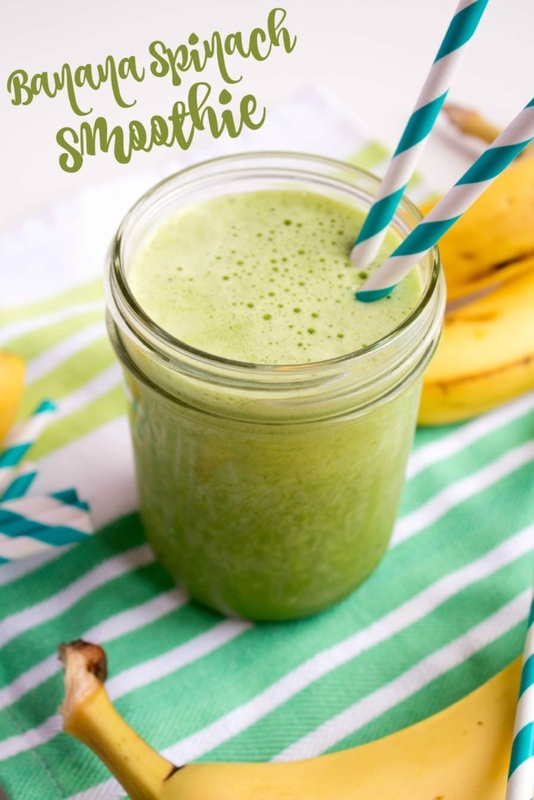 Love this post, I am always wondering what to eat to make my immune system healthier… I am going to have to try that banana spinach smooth for sure… I wonder how it would taste with Almond Milk instead? I feel like it sounds disgusting….. but then maybe it would be good! 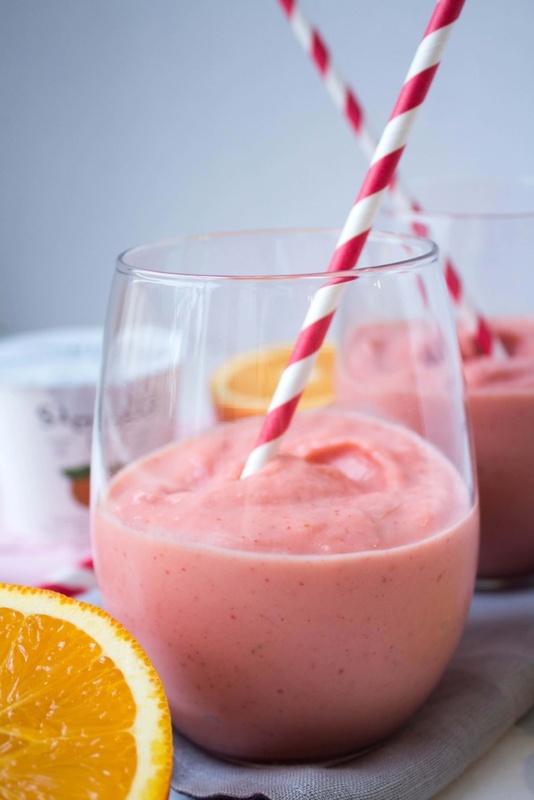 Almond milk in smoothies is great! My favorites on that list are definitely sweet potatoes & cabbage – I can eat them both pretty much any way they’re fixed! Braised red cabbage is a big favorite of mine. These are all great tips – thank you! So many great recipe suggestions for the next couple months. As someone who gets bronchitis pretty much EVERY December, I needed this list! Thanks for all the suggestions! All good, but add Vitamin C? I hardly ever get colds, but I got one this year! So I have been eating all of those things, minus yogurt, and seems to be keeping it from getting worse! Hi Anne! My question isn’t related to your post, but I was curious what your favorite hiking/biking/running trails are. I live in Nova, too, and while I’ve previously done most of my workouts in the gym, I’ve started to exercise more outside and am loving it. Now that I’ve walked the whole of Old Town roughly a million times, I’m looking to branch out a bit and would love some recommendations. Thanks! Hi Sara! Love hearing that you are getting outside more! If you’re in Old Town, have you checked out the Mt. Vernon Trail? That’s one of my favorites – it goes all along the water for miles and miles. For running or biking I also like the W&OD trail and the Custis Trail. The Potomac Heritage Trail is great for hiking! I also run/bike in the city a ton – Hains Point is a great spot for both, or the National Mall. Have fun out there! I woke up with a sore, scratchy throat, so I needed this. So far I got my oats and green tea in. Almonds too, if almond milk counts. DOES it count? Maybe an almond milk vs whole almonds post is in order?? Almond milk definitely counts — although really all nuts/seeds are worth including as they will each bring something different to the table nutritionally. :) I hope you feel better soon! Eating healthy is a good idea, but you can’t exactly ‘boost’ your immune system. By boost, I just mean help support your immune system and keep it strong and healthy! These are really great suggestions, Anne! I know it’s important to eat healthy year-round but I find myself making an even bigger effort this time of year to avoid getting sick. I’v been including something fermented in my diet everyday as well as many veggies as I can! Thanks for a great list. I would also add foods that contain zinc as it’s a critical mineral in immune system support. You’ve already mentioned spinach but zinc can also be found in oysters, pumpkin seeds as well as kidney beans. Combined with sleeping well and exercising regularly I think one would have a pretty strong immune system.